The beautiful Balearic island of Majorca is famous for its stunning beaches and its Mediterranean climate. A popular holiday destination for those looking for some sun, sea and sand relaxation, Majorca is a truly magnificent place. But this idyllic location has more to offer than just its great weather and aesthetic charms, Majorca is also a place of vibrant culture and rich history. Because of this, the island is host to many fascinating museums with a plethora of interesting exhibits. Here is a round-up of 5 great museums Majorca has to offer which will offer an enjoyable holiday in Majorca. 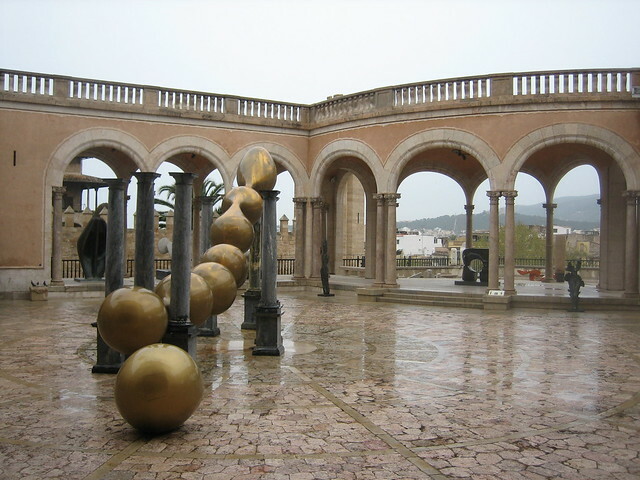 Arguably one of the most important museums in Majorca, this attraction is bound to enthral visitors. Built in 1634 the museum is situated in the mansion of the Counts of Amayans and is often known as “Ca la Gran Cristiana”. The brilliant displays at the museum consist of Roman and Talaiotic remains, Christian art and Moorish ceramics. With a vast array of ancient artefacts for visitors to see, the Museum of Majorca makes for a pleasant and interesting day out. Located near the Cathedral of Palma in Ralau Real Street, this palace museum boasts a magnificent collection of artworks and artefacts. The décor of the palace itself is a wonder to behold, with stunning wall paintings of Catalan Josep Maria Sert dating back to 1944. Amongst the great exhibits here can be found an exquisite collection of nautical cards dating back to the 15th century as well as ancient tomes of various origins. Anyone with an interest for fine artworks or nautical history will thoroughly enjoy a trip to the Palau March Museum. In the town of Marratxí can be found the unique attraction that is the Museum of the Mud. Situated in “Sa Cabaneta” which is a traditional mill, the museum has a collection of around 900 mud and ceramic pieces. Most of the pieces on display at the museum are from the 19th and 20th century works and were amassed in collaboration with the Fair of the Mud. Visitors can see this fascinating assortment of Majorcan dishes, pots and drinkware whilst exploring the quaint mill in which they are housed. The Museum of the Mud gives visitors the chance to experience an unusual excursion that will both fascinate and entertain. Housed in the ancient convent of the dominicos is the Museum of Pollensa. The museum displays works of art from early 20th century artists such as Anglada Camarassa and Tito Cittadini, giving visitors a chance to see some true masterpieces. 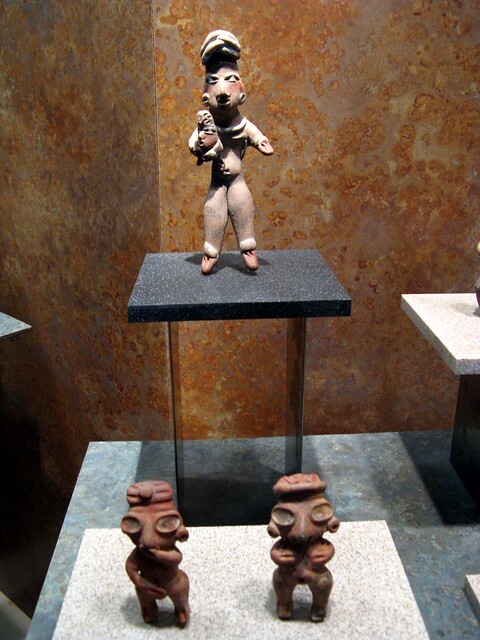 There is also a great archaeological collection on display for visitors to enjoy. For anyone visiting the Pollensa area, a visit to this museum should be high on their itineraries. The 17th century house in which famous artist Dionis Bennassar lived in Pollensa now houses the Dionis Bennassar Foundation. This non-profit foundation has some brilliant artworks on display for visitors to admire from various artists including Dionis Bennassar himself. Also on display is an extensive collection of sculptures and drawings, offering a wide variety of works for visitors to enjoy. This intriguing museum will give tourists a great day out to remember. Majorca may not be the first place people think of when it comes to museums, but when it comes to fascinating artefacts and artworks, Majorca’s museums certainly deliver. Anyone with a taste for art, history and culture will be given a holiday that will be treasured. Image credits: jodastephen and Travis S.